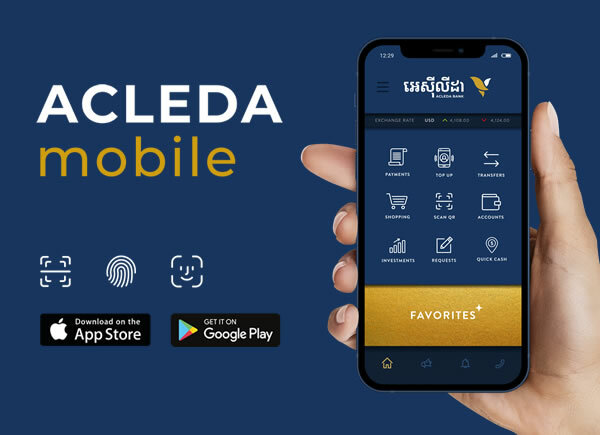 ACLEDA JCB Debit Card is an electronic plastic card issued by ACLEDA Bank Plc. 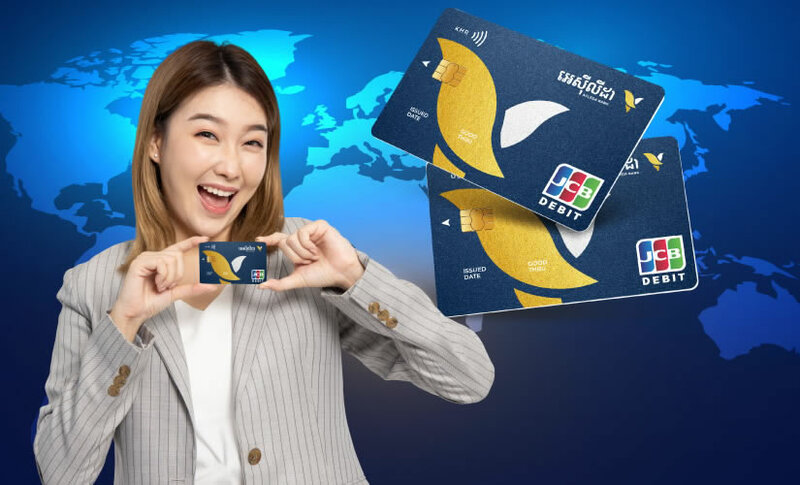 to allow customers to make withdrawals through any ATM and payments via any POS or Internet throughout Cambodia and around the world where the JCB's logo is displayed. Efficiency time and safety for cash management and settlements. Having a word "DEBIT" on the face and bottom of the card. It means "Debit Card". All operations via this card are debited from owner's account. Please click here for ACLEDA JCB Debit Card Application Form.